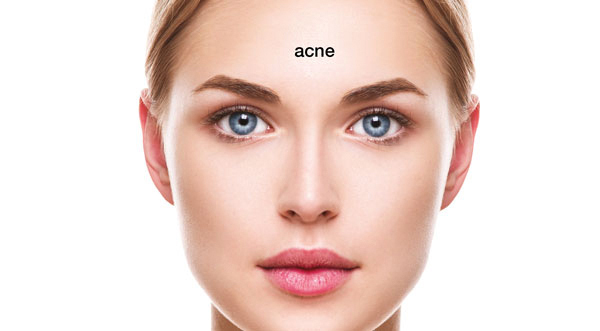 Our prescriptive bespoke acne facial service will include a free consultation where a trained therapist will assess your skin thoroughly and devise a bespoke facial course to specifically target your skin concerns. Using a combination of cutting edge, non-surgical technologies in conjunction with professional skincare, we can ensure result driven facials to dramatically improve the appearance of the skin. 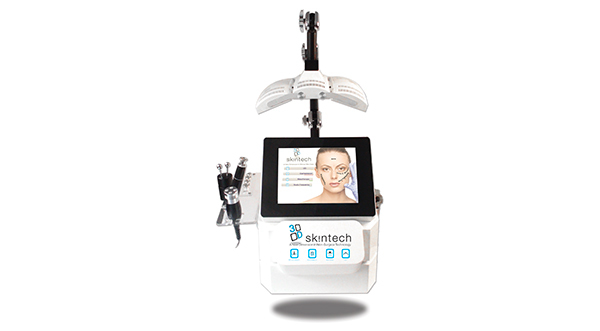 We combine our revolutionary multiplatform 3D-skintech machine with cutting edge skin care to control, maintain & prevent acneic conditions and slow sebum production. We also combine a course of professional homecare products to maintain your skincare regime to achieve maximum possible results.